China is a relative late-bloomer when it comes to the world of space exploration. But just 15 years after it first sent an astronaut into orbit, China has become the first country to successfully land a robotic spacecraft on the far side of the Moon. And in the next decades it plans not only to build a new space station, but also a base on the Moon and conduct missions to Mars. Importantly, Xi Jinping, the country’s most powerful leader since Chairman Mao, has thrown his support behind the “space dream” – and with it billions in investment. 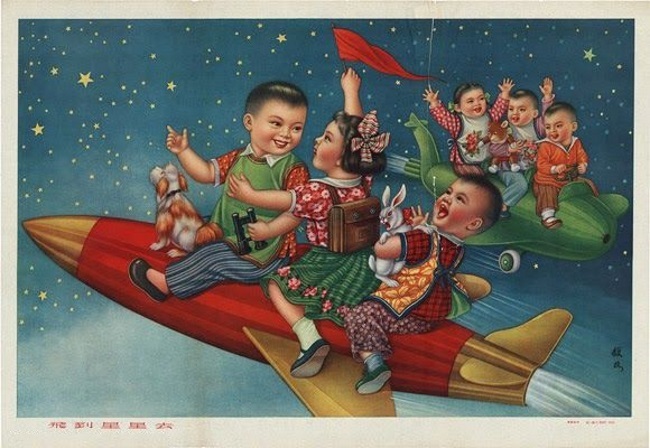 Chinese state media, meanwhile, have cast the “space dream” as one step in the path to “national rejuvenation”. So why are President Xi and China so keen to make their mark in space – and what does it mean for the rest of the world? China’s robotic dog. Didn’t Google do this about 5 years ago?